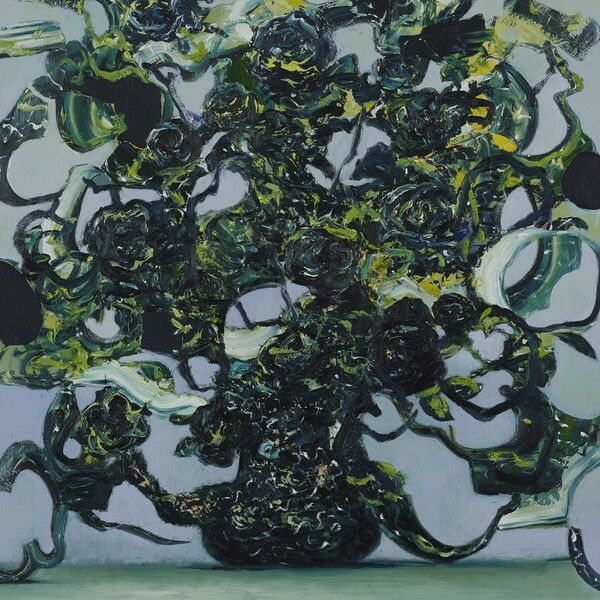 The third of a six album cycle cataloguing The Caretaker’s fictional first person account of life with early onset dementia, presenting some of the last coherent memories before confusion fully rolls in and the grey mists fade away. In this crepuscular, autumnal phase, recollections phosphoresce and wilt in advancing stages of entropic decay, steadily approaching a winter of no return. Continuing to mirror the progression of dementia, using nostalgia for ballroom as an allegory of the disease, The Caretaker’s musical flow in places becomes more disturbed, isolated, broken and distant. Singular memories, and all their connotations, begin to atrophy and calcify, crumbling away with each rotation of the record - sometimes in curt scene cuts, others in quietly breathtaking reverbed fizzles; like tea lights extinguished, never to flicker again.